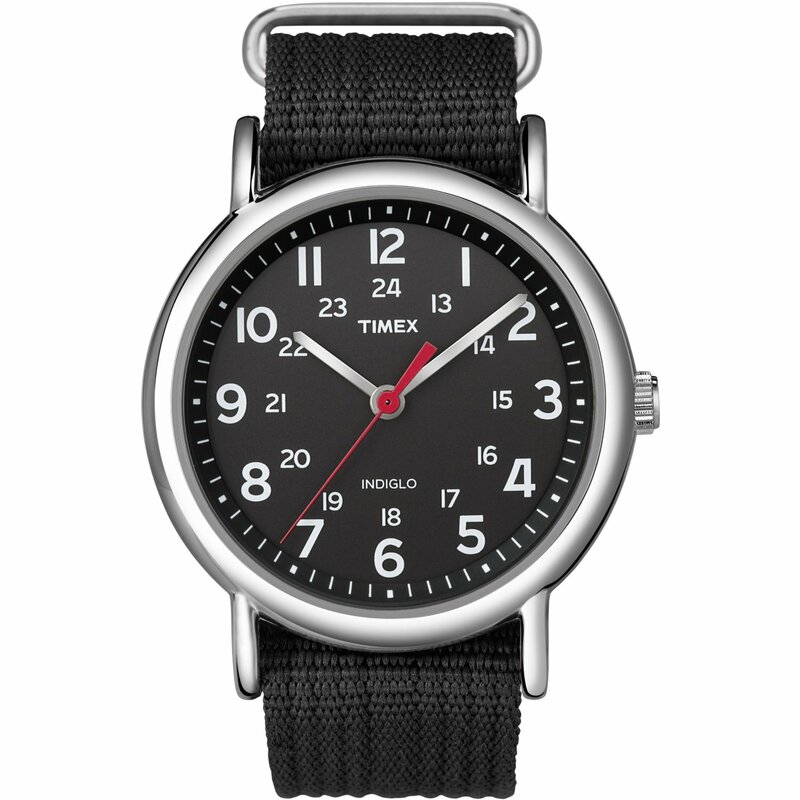 "Designed for men and women of all ages who are seeking a fashionable, affordable, casual watch that will stay in style for many seasons. 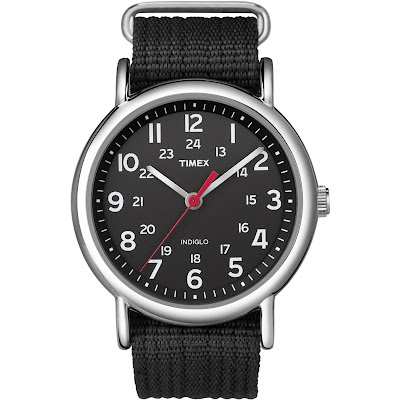 The Timex Weekender collection is the ideal accessory for a sophisticated casual look. Other bands and color styles available.